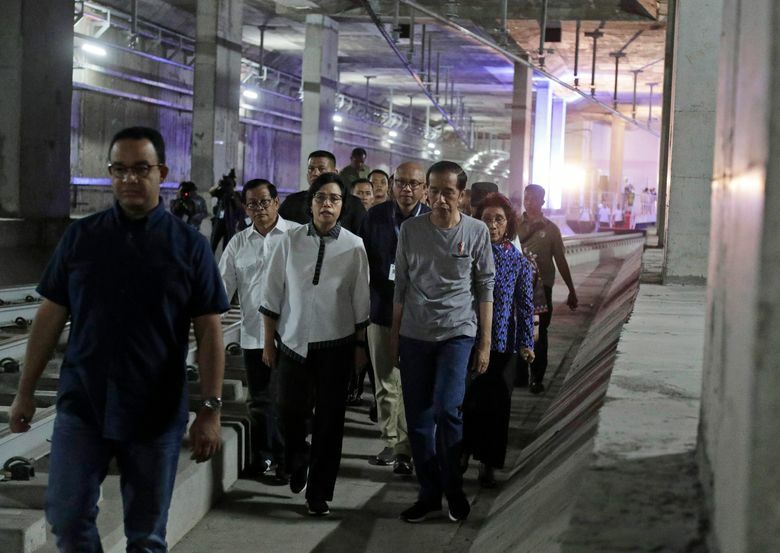 JAKARTA, Indonesia (AP) — Indonesia’s long-awaited first subway opened Sunday in the country’s capital with the aim of relieving crippling traffic gridlock in Southeast Asia’s biggest economy. 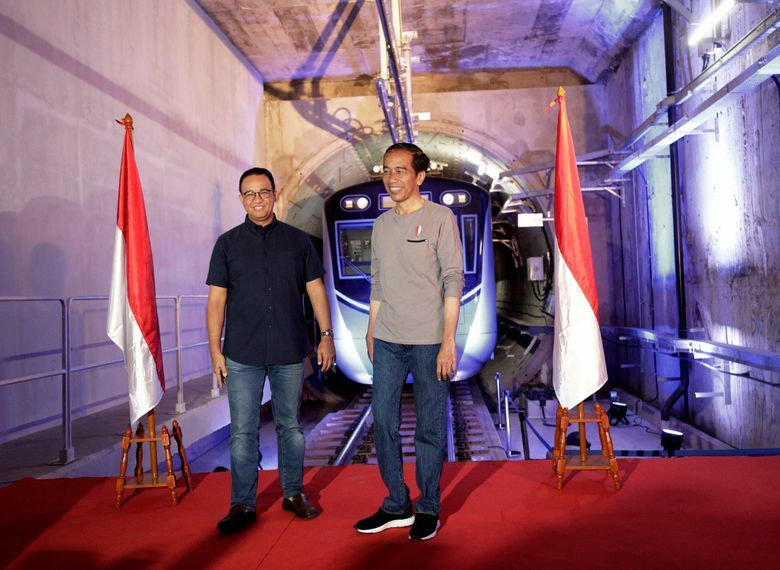 Minutes after inaugurating the 16-kilometer (10-mile) transit line running south from Jakarta’s downtown, President Joko Widodo presided over a groundbreaking ceremony to mark the beginning of the second phase: an 8-kilometer (5-mile) northward line planned for completion by 2024. 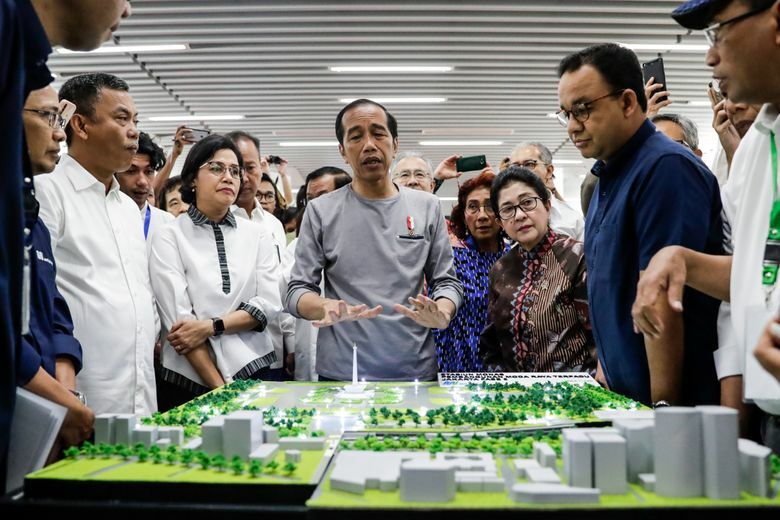 The two projects are being built at a cost of $2.6 billion. 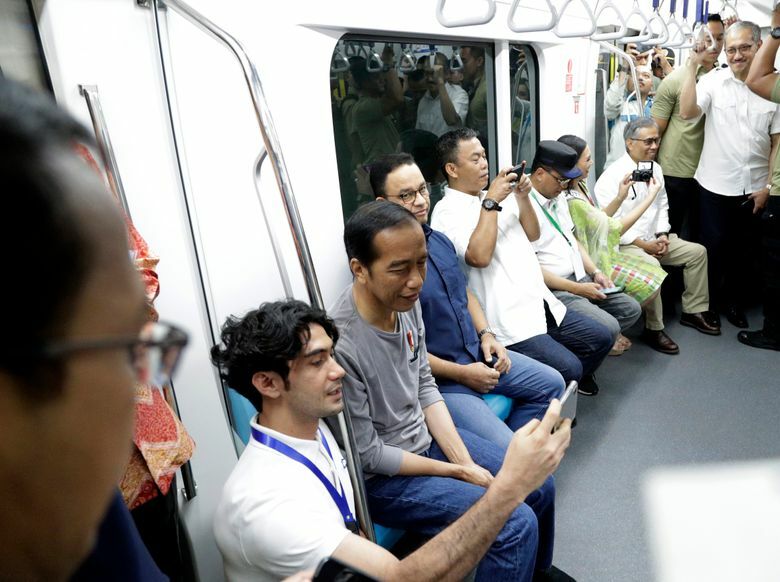 “Today we will begin a new civilization by operating the first phase of mass rapid transit in Jakarta,” Widodo told several thousand guests and residents at the inauguration. 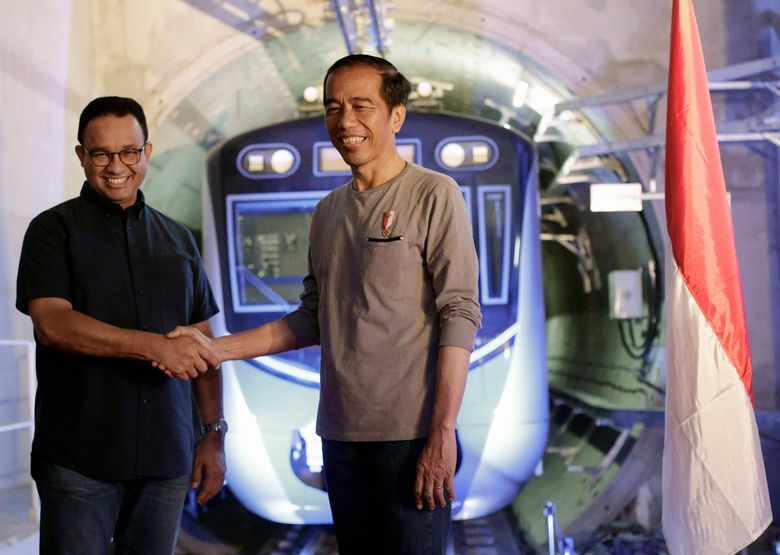 Jakarta’s first subway line, the latest of many infrastructure improvements across the world’s fourth most populous nation, is aimed at helping it catch up with other Southeast Asian capitals such as Kuala Lumpur, Singapore and Bangkok in public transport. Jakarta is officially home to about 10 million people, but the population of the greater metropolitan area swells to 30 million. Congestion has relentlessly worsened in the past decade as car ownership rose, squeezing more and more vehicles onto Jakarta’s unchanging road network. The average peak hour speed has “significantly decreased” to 10 kilometers an hour (6.2 miles per hour), according to the transport ministry. It often can take two or more hours to move 5 kilometers (3 miles) in some pockets of the city. 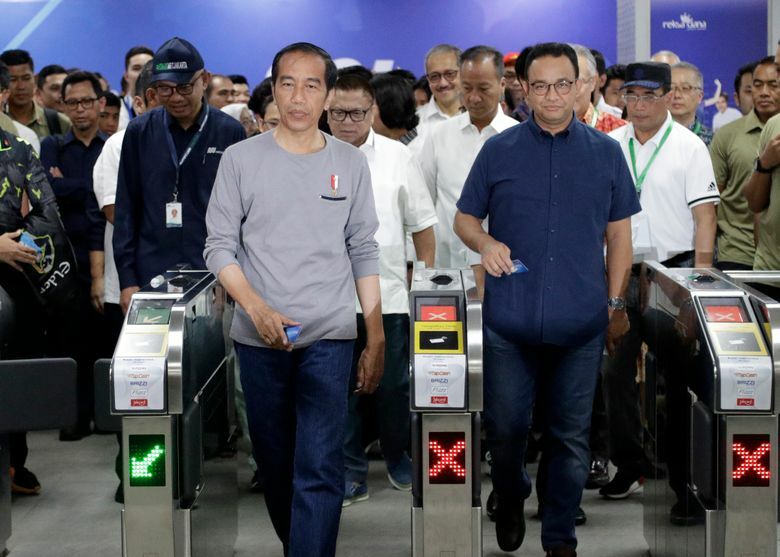 The line opened Sunday runs from the southern neighborhood of Lebak Bulus to Jakarta’s downtown and is expected to take less than 30 minutes.